Tara Linssen completed her degree in elementary education at Northland Baptist Bible College. 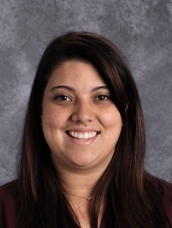 She has taught first and second grades as well as fifth and sixth grades. Tara taught at Bay City from 2002-2009 and has been homeschooling her three children for the past three years. She has a passion for working with children and has taught the 2-4 year old Junior Bible Warriors on Wednesday evenings at church. Tara stays active when not teaching with camping and going hiking and biking with her husband and kids. 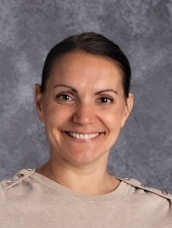 Her desire is to see each child she works with to grow and mature in knowledge in a fun learning environment while making each individual feel loved and accepted. Tiffany is a graduate of Bay City Christian School. She also has a Bachelor’s degree in elementary education with a minor in English from Maranatha Baptist Bible College. 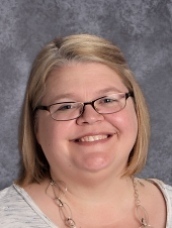 Mrs. Anderson began teaching at Bay City Christian School soon after graduating from college and taught middle and high school English classes as well as 3rd and 4th grade. Jamie graduated from Bob Jones University with a degree in International Studies. 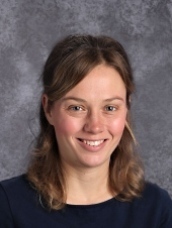 After being called into Christian education, Miss Gleason returned to BJU and earned a Master of Arts degree in teaching with a concentration in elementary education. She comes to Bay City with three years of Christian school experience in Virginia. 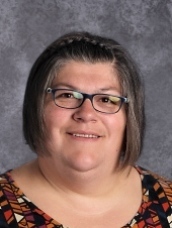 Merilee Strutz has been teaching in Christian education since she graduated from Faith Baptist Bible College with a Bachelor of Science in Elementary Education and Bible. 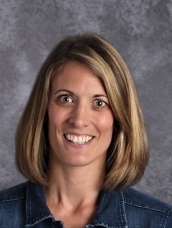 She has taught ages from first grade to sixth grade in Illinois, Ohio, Kentucky, and South Korea before joining the Bay City team. 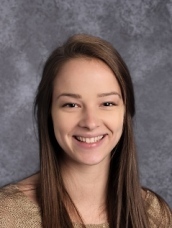 Merilee enjoys spending time with her family and friends as well as reading or participating in the arts such as plays and symphonies. she stays active in her local church in music ministry and leading children’s church or women’s Bible studies. 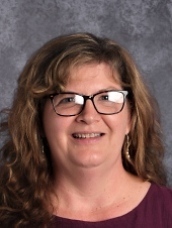 Merilee desires to be a Christ-like example for her students as she creates a learning environment that fosters a love of learning in each child. Amy Hager holds a Bachelor degree in Early Childhood Education from Maranatha Baptist Bible College. She has years of experience both teaching in Christian schools as well as homeschooling her own three children. 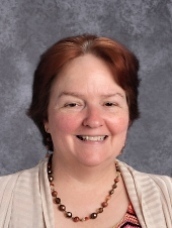 Mrs. Hager values the importance of a Christ-centered education for her children as well as those in her classroom. 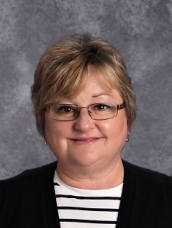 Debbie Brown, after receiving her degree in Music Education from Bob Jones University, taught music in both high school and middle school for 15 years before teaching at Bay City in 2009. 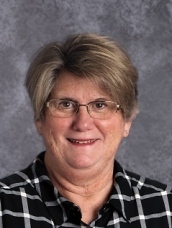 In 2017, Debbie shifted her focus to teaching the 5th & 6th graders at Bay City. Beyond the classroom, she loves making cards and taking care of pets for her friends. Her desire is to see her students form personal relationships with God as well as for them to learn how to study. 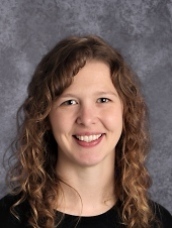 Kelli Corner joined the Bay City staff in 2017 as the science teacher for a variety of ages. She has a Bachelor’s in Health Fitness and Health Promotion and a Master’s in Public Health Education from Central Michigan University. With experience as a college adjunct professor, a health educator, and a science teacher, Kelli has developed a love for “kitchen chemistry” (cooking and baking for her 5 kids) and a passion for walking in her free time. Kelli has a goal of helping her students develop critical thinking skills and improving their studying and test taking ability. Lisa has been teaching in public and Christian schools, internationally in Korea and in the United States, for nearly 10 years. She has a Bachelor degree in Social Studies Education from Bob Jones University as well as a Master of Science degree in Counseling. 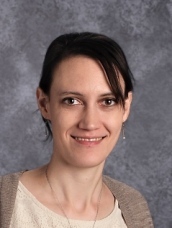 Miss Weldy teaches middle and high school history, Spanish, and computer applications. The wife of Bay City Christian School Administrator Mike Phillips, Shellee has a Bachelor degree in Interpretative Speech and Psychology from Bob Jones University. She has nearly 20 years of experience teaching in Christian schools, and her heart for ministry began at a very young age. 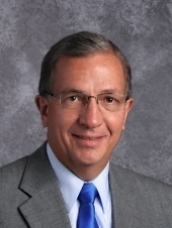 As the administrator, Dr. Michael Phillips is dedicated to using his expertise and experience to provide students a solid, balanced education that will push them to achieve educationally, socially, and spiritually. One of his greatest rewards has been the joy of watching students grow into young men and women that are seeking God’s will in their lives. Paul Brown has been involved in Christian education for 37 years in nearly every role available. Paul currently serves as the Senior Pastor at Bay City Baptist Church. He has received a Master’s in Pastoral Studies from Bob Jones University. His 37 years in Christian education has spanned from South Carolina to Wisconsin. 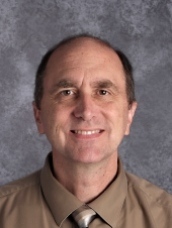 Paul started teaching at Bay City in 2015 and taught a variety of subjects in middle school and high school and currently teaches 7th & 8th grade Bible. His wife Debbie Brown teaches the 5th & 6th graders at Bay City. Paul’s desire is to see each student grow in their knowledge, understanding, and love for the word of God and have a greater relationship with Jesus Christ. 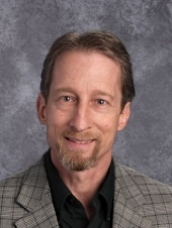 Dave Bender has completed 2 Master’s degrees: a Master’s in Biblical Counseling and a Master of Ministry. He teaches the senior high Bible class at Bay City. He also oversees family ministries and the counseling center at Bay City Baptist Church while being a part of the Three Desires Seminar. Before serving at Bay City Baptist Church, Dave worked at Faith Baptist Church in California. In his free time, Dave enjoys spending time with his family and playing sports. Dave wants to see his students know the Lord and to know and serve Him with all their hearts. Aaron Lichtenwalner arrived to Bay City in June of 2016 as the Youth and Assistant Pastor after receiving his Biblical Studies degree from Northland International University and Boyce College. 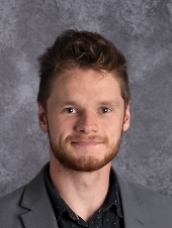 As the 9th and 10th grade Bible Class teacher, Aaron enjoys investing into the lives of students to encourage their walk with the Lord, their knowledge of Scripture, and their love for the church. Outside of class, Aaron enjoys spending time with his wife, Meagan, playing ultimate frisbee, and continuing his education as he pursues his Masters of Divinity. 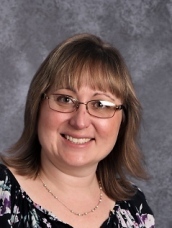 Kellie Luther has been heavily involved in teaching music for over 20 years. With a degree in Sacred Music from Northland International University, she focuses her efforts beyond just teaching into church music programs also. She is currently the choir and chimes teacher. Kellie has a goal to increase her students’ ability and love of music through positive teaching and encouragement while instilling the knowledge of how God can be glorified through music. 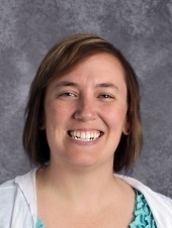 Tara Hinze, a graduate of Bay City, has taught within Christian schools for nearly 13 years. Since graduating from Maranatha Baptist University with a degree in History Education, Tara has sought to instill high educational standards and a deep love and understanding of God’s Word. 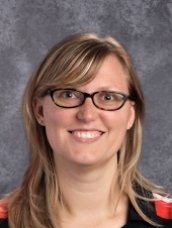 She taught at Bay City from 2001-2005 and 2006-2007 as well at Ozaukee Christian School from 2012-2016. Tara lives with her husband and three children, and is heavily involved within Bay City Baptist Church.